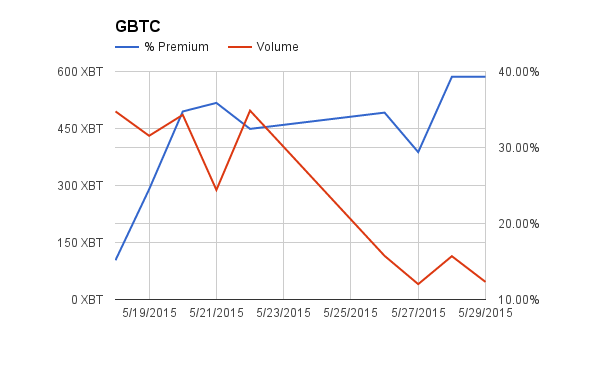 GBTC had another lacklustre day with volumes of 116 XBT. 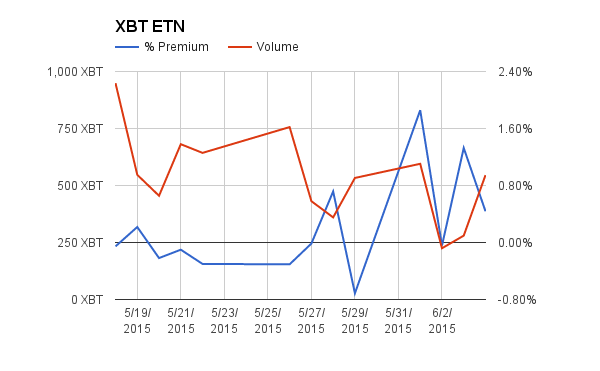 The premium continues to decline and is now at 22%. 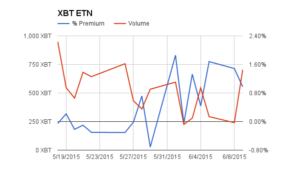 XBT ETN had a strong Monday with 767 XBT traded. 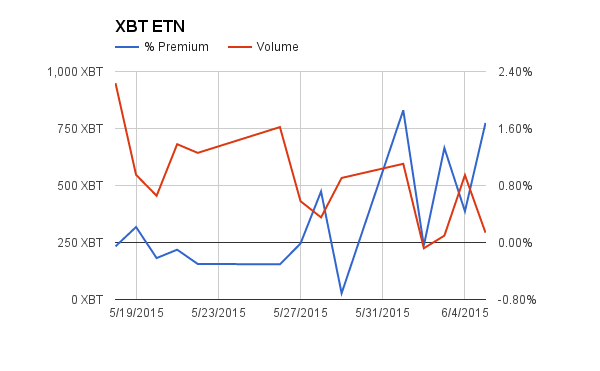 The ETN closed at its fair value. 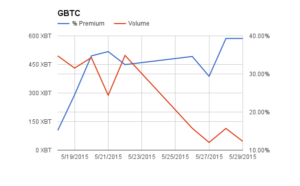 Another slow volume day for GBTC. 80 XBT were traded. 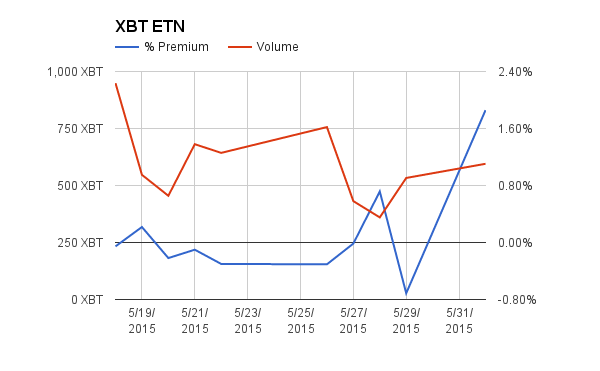 The premium increased slightly to 28%. XBT traded 616 XBT of volume. 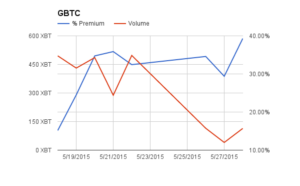 The premium declined slightly to 0.77%. 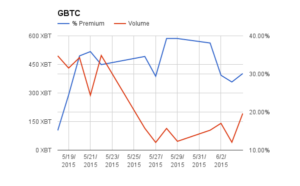 The premium has stabilised around the 1% level. 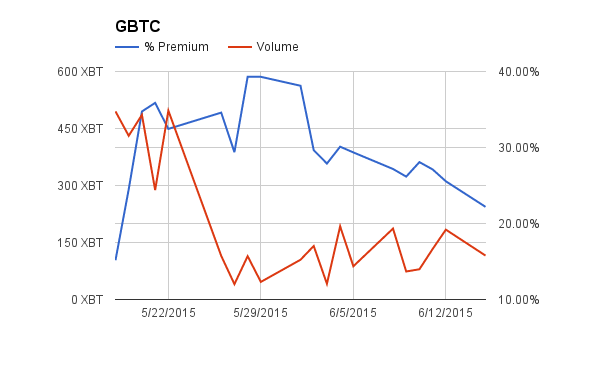 GBTC trading volume declined to 74 XBT, these levels haven’t been seen since the product first launched. The premium stands at 26%. XBT’s volume was an impressive 705 XBT. The premium stayed relatively constant at 1%. The fears over KnC Group’s credit risk have largely been ignored by the market. 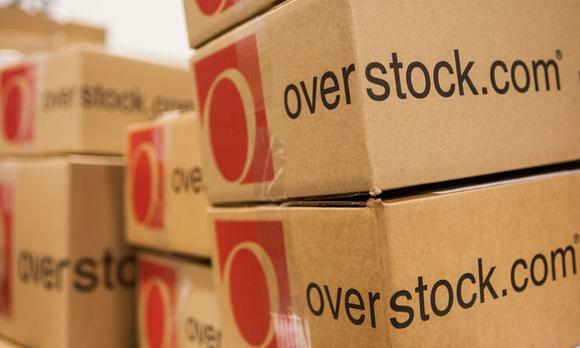 It would be a good time for other issuers to list similar products in other European markets. 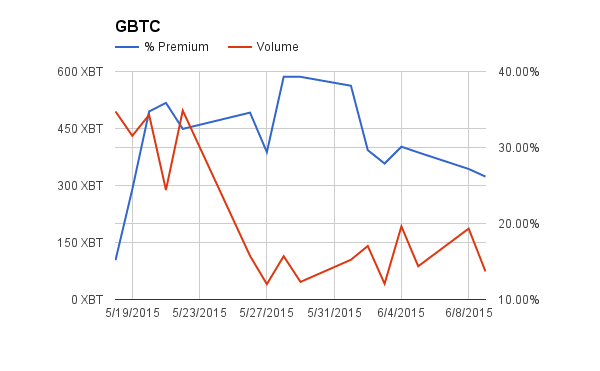 GBTC volume remains low, and the premium also declined slightly to 27%. 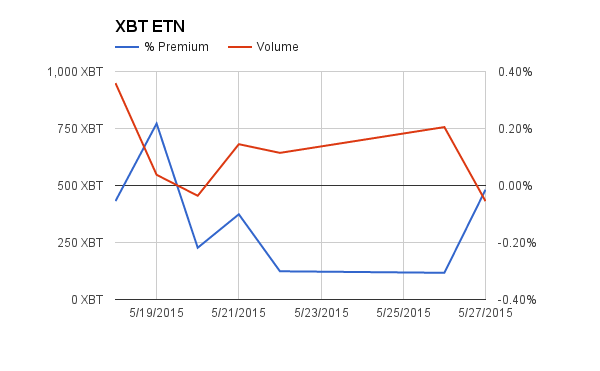 XBT continues to trade at a slight premium. 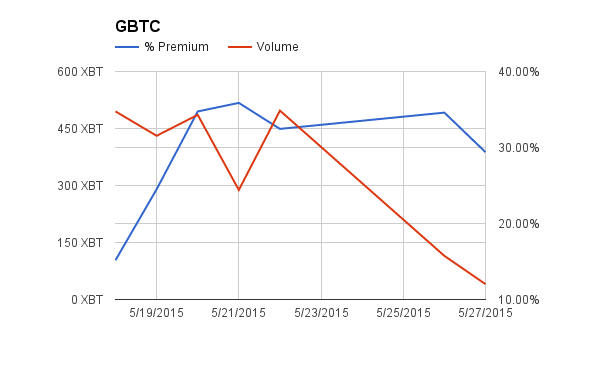 While volumes are higher than GBTC, they are still down considerably from a few weeks back. 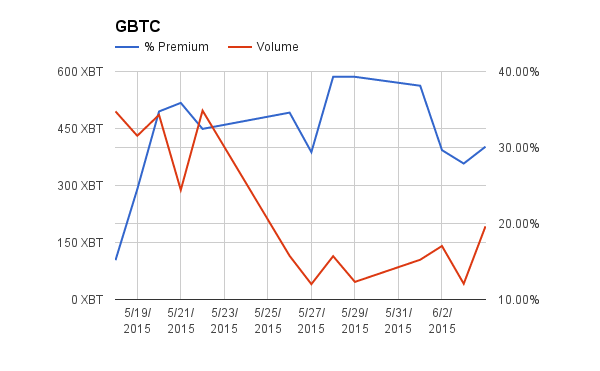 The GBTC premium has stabilised around 30%. 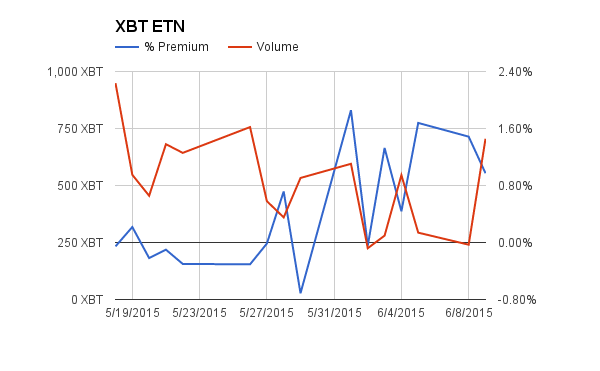 Volume at 193 XBT is still sluggish compared to XBT ETN. 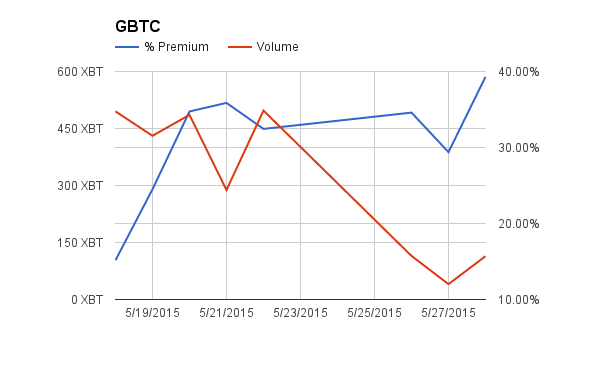 More volatility is needed to get investors excited about GBTC again. 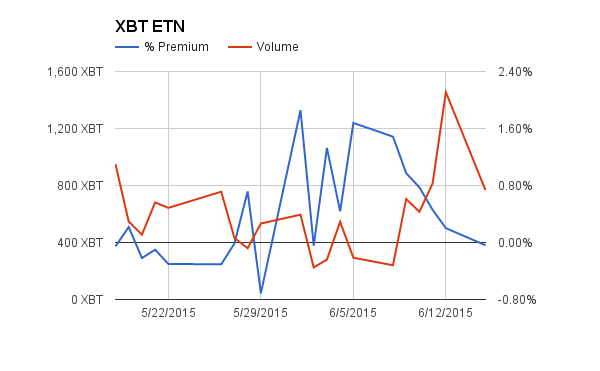 XBT ETN continues to post respectable volume (546 XBT yesterday). 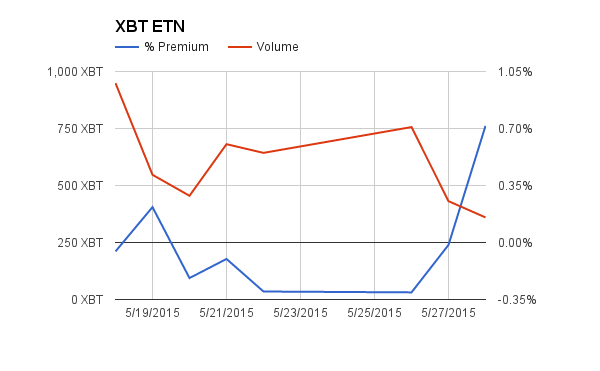 The ETN is now trading at a firm premium of 0.44%. 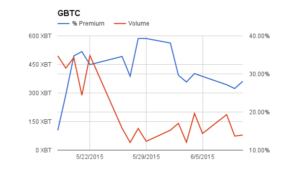 Volume recovered slightly for GBTC on Monday. The premium declined slightly to 39%. 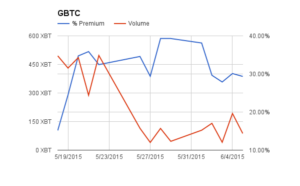 XBT posted solid volume of 595 XBT, which clearly demonstrates the market’s preference over GBTC. The premium shot up close to 2%. Buyers most likely rushed in to pick up exposure as the price dropped 5%. Summer is here and whether you are in the Hampton’s, St. Tropez, or Marbella global macro events aren’t stopping while you bronze. 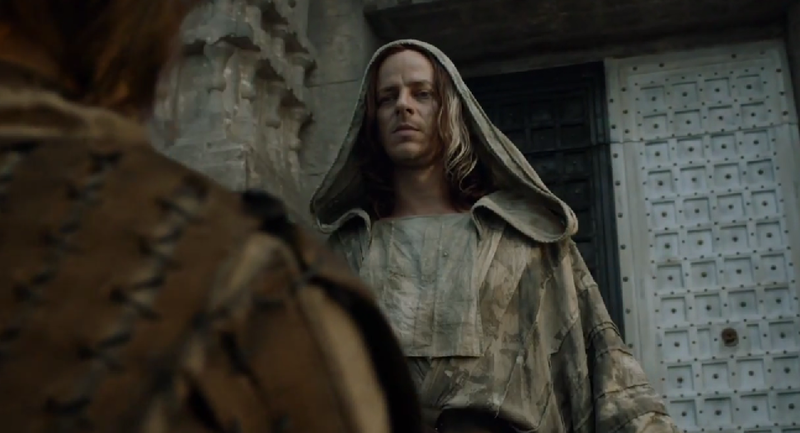 The BitMEX team is hard at work on many improvements to the platform. 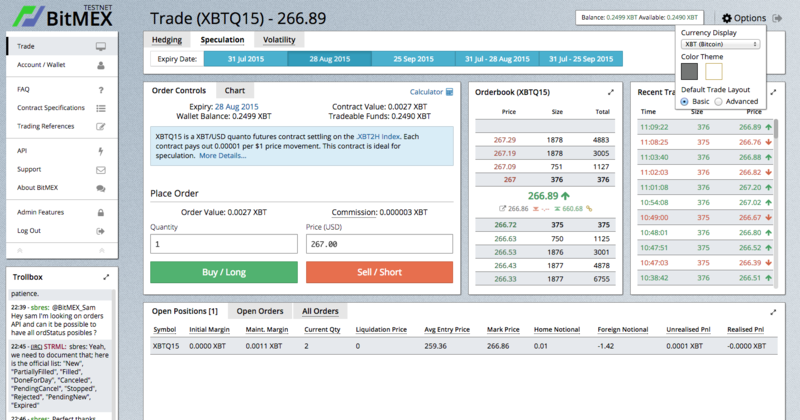 20x leverage for our XBT quanto futures contracts is in the works. 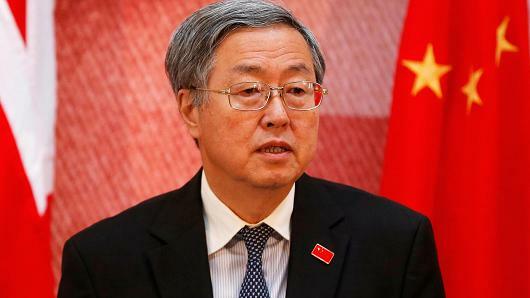 Our exchange Exchange Default Swap will not be far behind, and the recent events demonstrate the need for price discovery of exchange default risk even more. Asia Risk recently profiled BitMEX, you can read the article here. This past Friday we listed XBTU15 (25 September 2015) and XBTZ15 (25 December 2015). 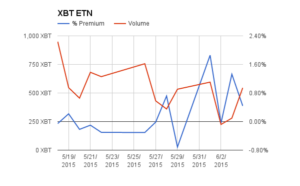 As I have often pointed out, it is possible to glean the implied volatility of Bitcoin from the premium over spot that the XBT quanto futures contract trade. 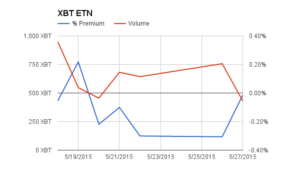 Please read XBT vs. XBU Chain for a more in depth explanation of the return profile. Now that there are three quarterly maturities, a curve of implied volatility can be constructed from actual market prices. The above chart shows the implied and realised annualised volatility. 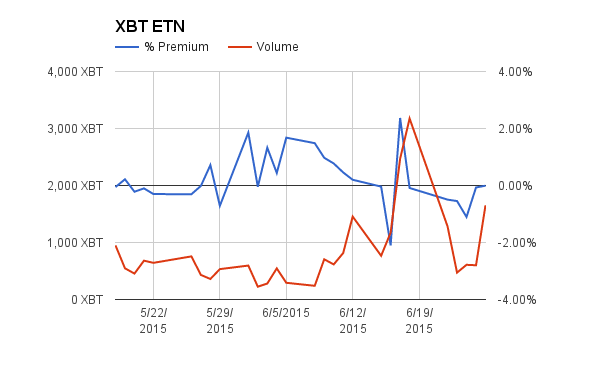 The implied volatility comes from the premium over spot of the respective XBT futures contract. The realised volatility takes the .XBT2H value (the daily 10:00 – 12:00 GMT Bitfinex 1-minute TWAP), and looks at the realised volatility based on how many days until expiry of the contract. 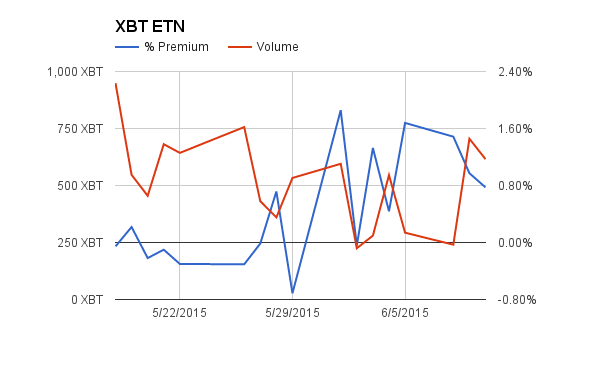 The longer dated the contract, the bigger premium of implied over realised volatility. 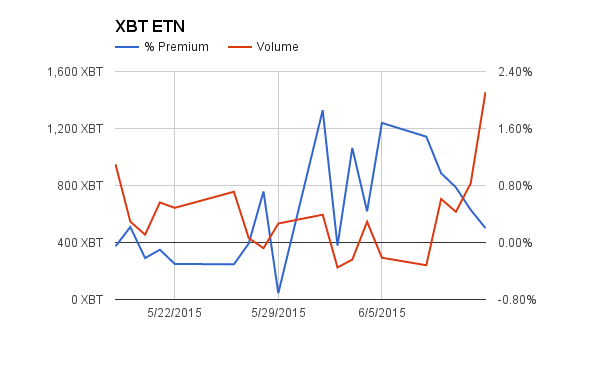 There is substantial time value premium or theta in these contracts. 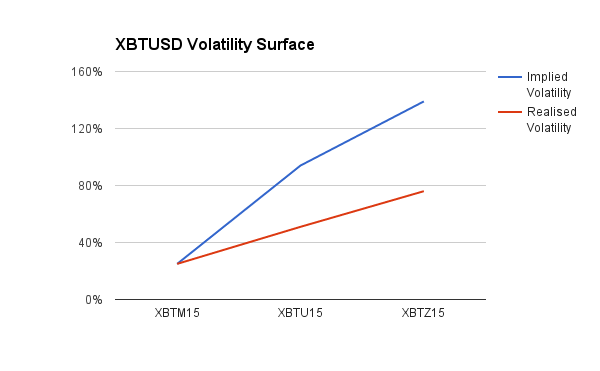 Traders wishing to collect theta, and go short gamma and volatility should short XBTU15 and XBTZ15. To isolate theta, gamma, and volatility, use the XBU series to hedge spot Bitcoin price movements. 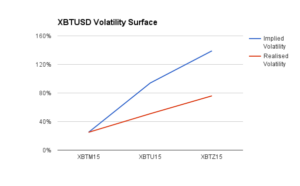 Because XBU contracts are worth $100 of Bitcoin, the USD payoff is linear with respect to spot movements, and you can isolate the relevant trading variables. 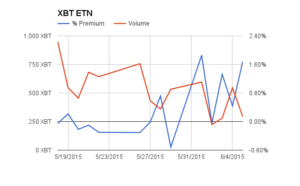 If volatility continues to be subdued, this will be a very profitable trade. Those bidding these contracts believe that volatility will rise in the future, and want to enjoy an asymmetric upside payoff. 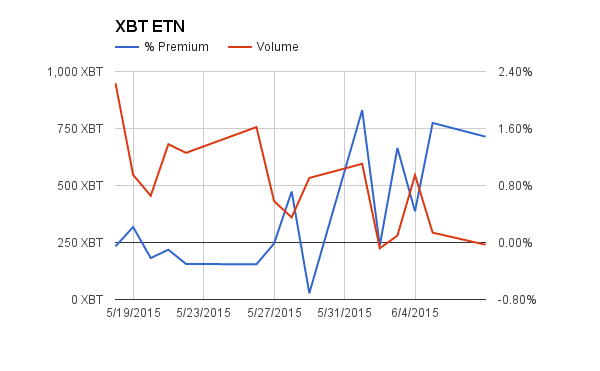 To earn time value and gamma premium, sell XBTU15 or XBTZ15 and buy XBUU15 or XBUZ15. 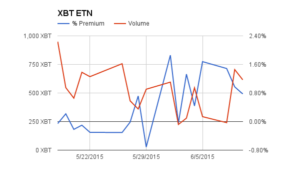 To go long future volatility and gamma, buy XBTU15 or XBTZ15 and sell XBUU15 or XBUZ15. Volumes across the board were lower for both GBTC and XBT. 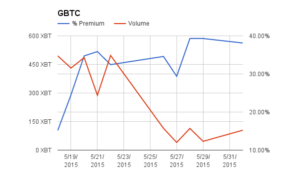 GBTC volume experienced a 82% decline WoW, and XBT a 21% decline WoW. 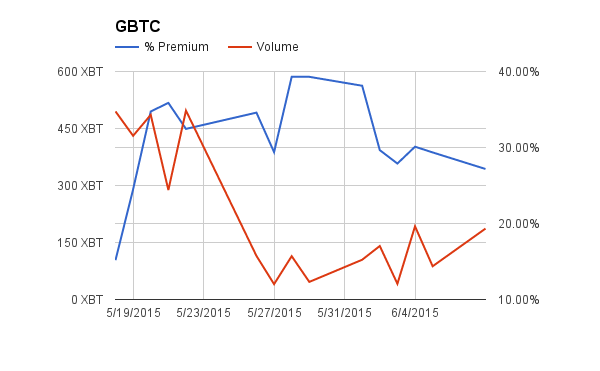 The GBTC premium rose 8% points WoW, and XBT’s discount widened by 0.08% points. 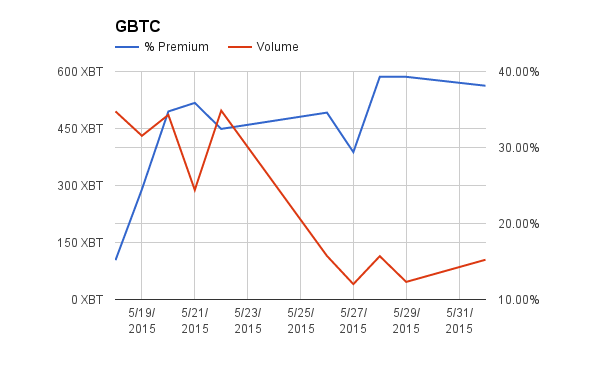 XBT is definitely the more popular investment product, I assume that is because it trades close to fair value while GBTC trades at a hefty premium. 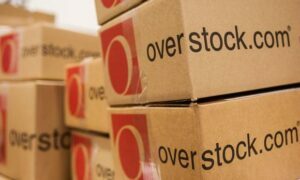 There were rumours last week about an European interest with a large bid in the OTC market at $235. 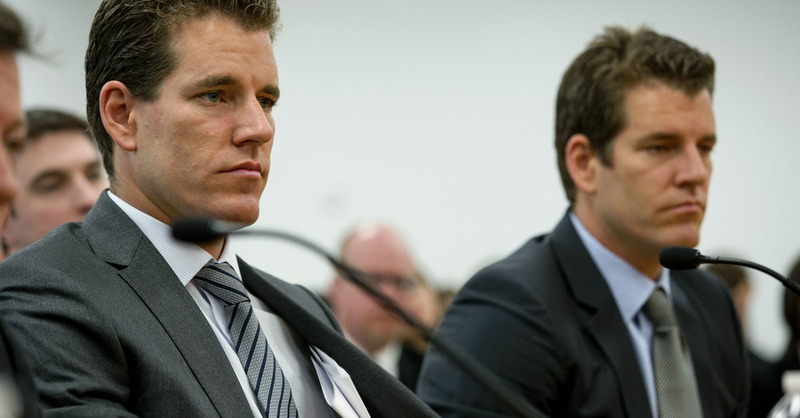 That level was well defended until the OKCoin fiasco went nuclear on Saturday. 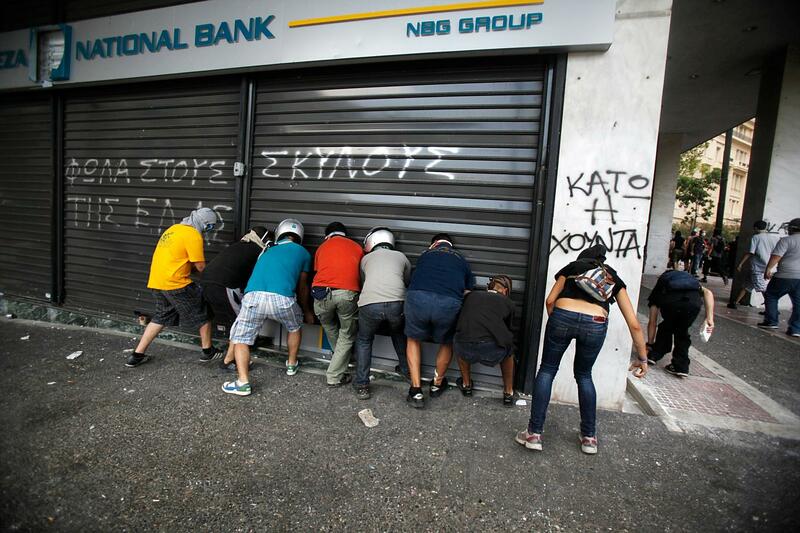 The bearish sentiment was unleashed and the price now stands below $230. The kill spot is $213-$225. If the price falls within that range, it is likely that cascading margin calls of leveraged longs on Bitfinex will be unleashed and a run at $200 will commence. The bears have been waiting for a retest of the $150-$170 levels seen in January. It has eluded them for six months. The current price action is a perfect setup for another attempt. $200 won’t come easy, but if it does the suicide hotline will be inundated. 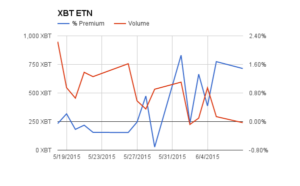 Short XBUU15 (25 September 2015) futures contracts at current levels. A sustained break back above $235 and consider covering the short. The near term price target is $220-$225. 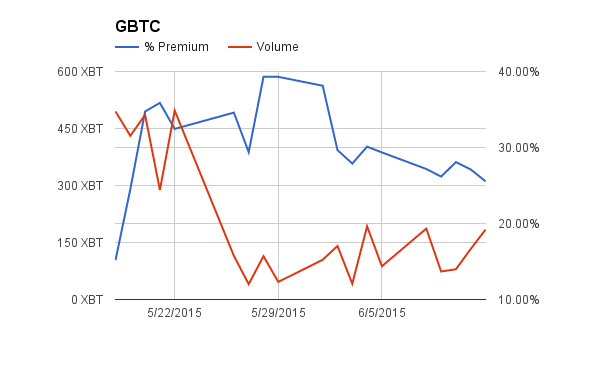 GBTC volume rebounded to 114 XBT, which isn’t that impressive given the previous week’s trading volume. The premium shot up to 40%. 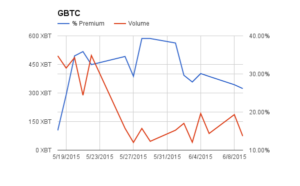 XBT recored it’s lowest volume since listing of 360 XBT. The premium shot up to 0.70%. 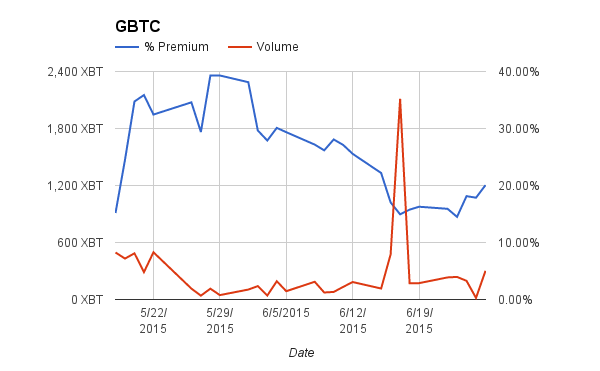 Both GBTC and XBT experienced a rise in premium, but on low volume. It remains to be seen if this is a predictor of a immanent breakout to the upside for spot Bitcoin. 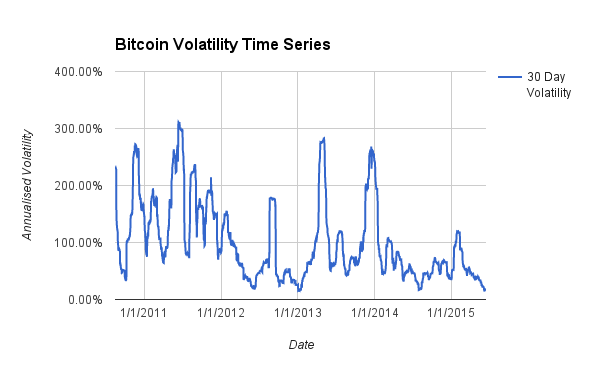 Yesterday was a slow day for Bitcoin volumes the world over. 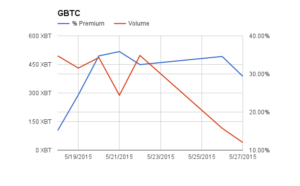 GBTC volume crashed to 40 XBT. It is hard to keep anyone excited about any Bitcoin product when the price isn’t moving. XBT volume declined to 431 XBT. 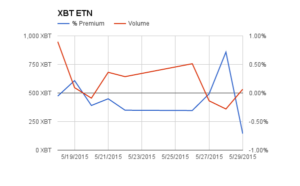 The ETN closed the trading day at fair value.